Provide comfort for the family of Ervin Brown with a meaningful gesture of sympathy. Ervin S. Brown, age 85, of Lebanon, Virginia passed away Tuesday (April 2, 2019) at a Lebanon, Virginia healthcare center. Born July 18, 1933 in Pounding Mill, Virginia, he was a son of the late John and Fannie Caudill Brown. He resided in Las Vegas, Nevada for many years prior to returning to southwest Virginia three years ago. He was formerly employed as in inspector for General Motors and held various other positions within the company during his employment. In addition to his parents, he was preceded in death by one son, Jerry Michael Brown, three brothers and one sister. In his generation, he was the last surviving member of his immediate family. Survivors include his wife, Alice Arwood Brown of the home; one daughter, Sherri Kraft and husband, Scott; two granddaughters, Taylor Kraft and Cassidy Kraft; special brother-in-law, Tom Lester and several additional brothers-in-law, sisters-in-law and a host of nieces and nephews also survive. Graveside services will be conducted at 2 PM Friday at Greenhills Memory Gardens in Claypool Hill, Virginia with Rev. Brad Cook officiating. Interment will follow. Those wishing to attend are asked to assemble at the cemetery. 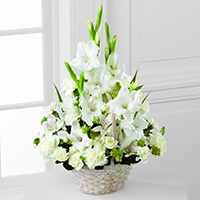 To send flowers in memory of Ervin S. Brown, please visit our Heartfelt Sympathies Store. We encourage you to share your most beloved memories of Ervin here, so that the family and other loved ones can always see it. You can upload cherished photographs, or share your favorite stories, and can even comment on those shared by others. Steve, Noelle, Alex & Jacob Bres and Charlotte Hearts have sent flowers to the family of Ervin S. Brown. Sherri & Family, With heartfelt condolences and deepest sympathies. Heartfelt Sympathies Store purchased flowers for the family of Ervin Brown. We are sharing in your sorrow. Sending love and friendship. 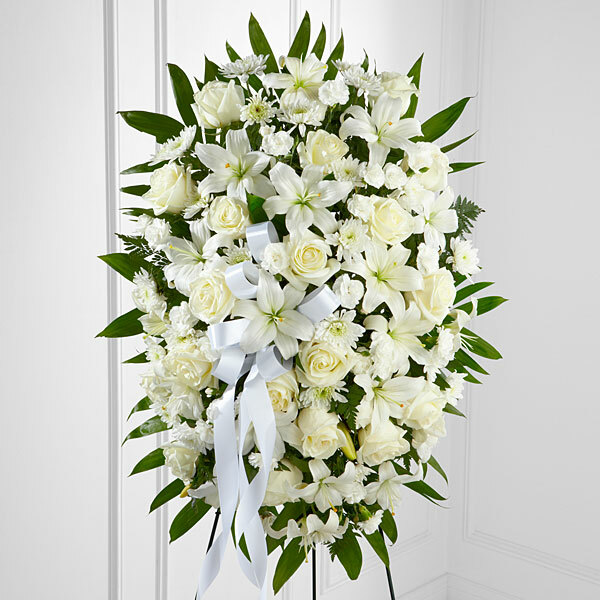 Steve, Noelle, Alex & Jacob Bres purchased the The FTD Eternal Affection Arrangement for the family of Ervin Brown. To the Brown Family, With deepest sympathy on your loss. Charlotte Hearts purchased flowers for the family of Ervin Brown.